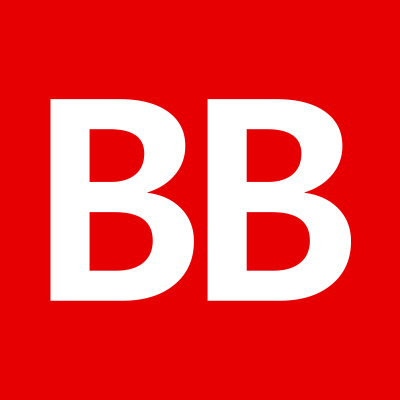 BookBub are THE site to get a promotion on, if you are lucky enough to do so. They have a mailing list of millions of readers and, I am reliably informed, that could get you 60K downloads of a free book you advertise with them. It will cost you though. Their promotions are not cheap, but, if you have other books the knock on sales should make you your money back, and more besides. Thank you for link through to my blog, Sarah. As Amazon . com will no longer post my reviews as I don’t (actually can’t!) spend the required $50 with them I thought this was a great site to put my reviews on instead. 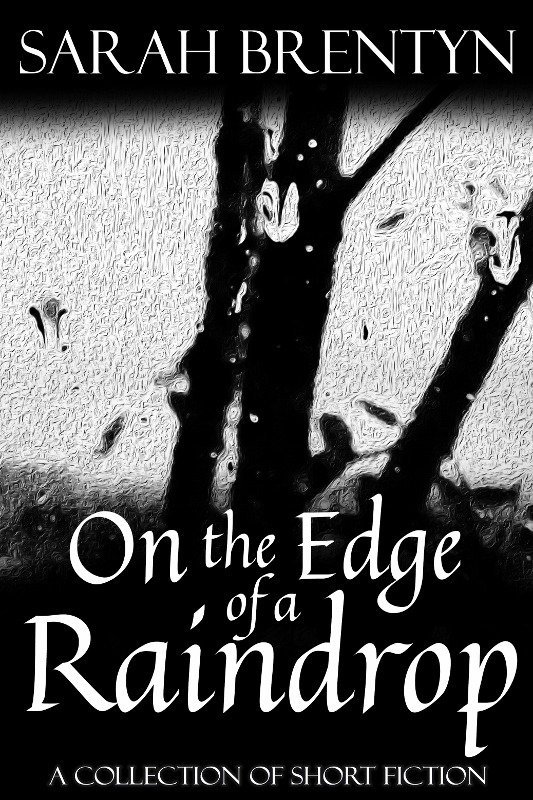 So I’m gradually posting all the ones I have on Goodreads over to there as well as new ones. 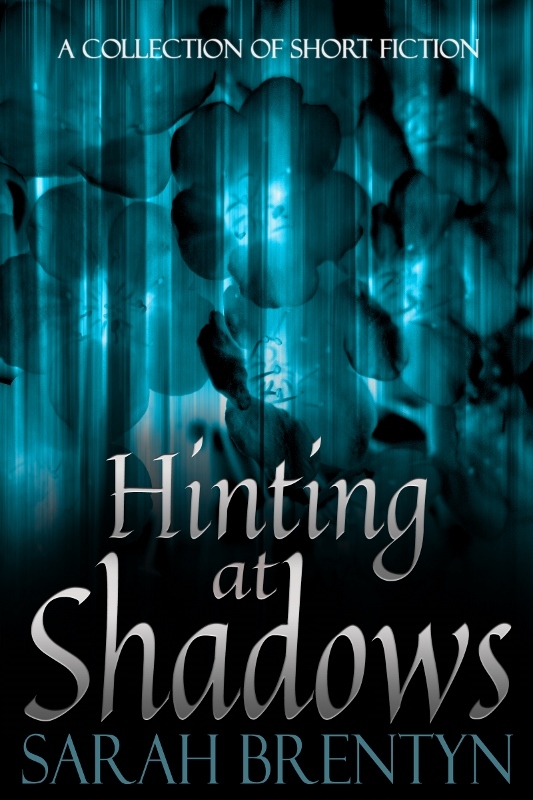 If the book isn’t currently listed with them, as I review mostly indie authors, they are finding the cover and book information and adding it to their database. This means there is more chance some of those BookBub readers may come across these books too. I firmly believe that you should be on every platform you can find – claim your author profile on BookBub and add your books, at the very least. You can decide what else you might want to do after that. Yes…the promotions. That’s how I’d always thought of BookBub. Promotions that were difficult to get and very expensive (but had a great return). I hadn’t thought of it as another platform to join. Glad to hear you are posting your reviews there, too. I *really* hope this catches on and more people add their reviews to BookBub. It would be wonderful to have another place (besides Amazon) to put reviews. And, wow. If you review a book they don’t have, they go find it and add it. That is awesome! I think you’ve talked me into this. Thanks! I’m there, and have earmarked some time to get involved. I need to find my friends and transfer my reviews in a few weeks. Have you been there or just joined? Curious how many have an account but haven’t really used it. Great that you’re transferring your reviews over there. Thanks so much, Craig. Joined about a month ago. There are a lot of authors who are just like me. I wanted to finish the draft of my next novel before dedicating a lot of time there. The draft is in the vault now, so the time on BB is coming soon. That’s a good plan. And, since I’ve let myself be talked into joining the Bub, I’ll look you up when I get there and…er…follow you? Chase you? Friend you? Hug you? What is this? What am I talking about? I hope you get some useful answers, Sarah. Sorry, I’m no help on this one. Thanks, Norah. 🙂 Have you heard of it? Are you on there to get book recommendations? I have heard of it, but that’s all. I don’t know anything about it and haven’t used it. Sorry. Well, it *is* another thing that would take time so…eh. But a lot of people say they like to get recommendations based on what they love to read (and it’s nice to have another/different place to leave your reviews of books). Thank you for bringing this up, Sarah. I had never heard of it before you mentioned it. I’ll look into it soon. Well, you will be able to join soon enough with your book! Definitely look into it and check back here – hopefully people will comment with their experiences. We’ll learn together. I looked at it three years ago, but ended up not going with their services just because I’m a stingy tightwad. According to my research, Bookbub’s effectiveness really varies based on genre. For epic fantasy, at the time, it wasn’t as effective as it might have been for romance or mystery. So I opted not to buy an ad, considering it was on the more costly side of marketing. That said, all of my information is three years out of date, from an author’s standpoint. As a reader, it gives you a curated list based on your reading preferences, and you get to see applicable promoted books that bought advertising space. It’s great for a consumer who is looking for options they might not have encountered otherwise. It’s like Pandora or Spotify or any of those music services. Yes, see, that’s how I always thought of BookBub (for authors) – the expensive ads/promos for successful authors who got accepted or something. I’d never looked into it as another platform. I’m not entirely sure too much has changed in three years though that is probably naive of me. So…you didn’t go with their ads but are you on there? As a reader? I can’t tell if the lists are actually helpful or more annoying (like Amazon’s “If you like this, you’ll like this” crap). I unsubscribed a couple years back because my TBR is a little too full. Annoying or helpful is subjective to your tastes with getting product recommendations. Based on what I know about you, you’d probably think it’s annoying. I love the wave of amazingness. ❤ 🙂 I'm behind, too, and need to get moving on those reviews. Also, I'm thrilled to find somewhere else to post them. I really hope more people start leaving them on BookBub. That would be wonderful. Hi. I’m an avid reader, and when I got my KOBO, someone suggested I take a look at bookbub. I’ve found 3 authors who I’d never have known about had it not been for their promotion. I’ve gone on to buy their entire back catalogue, and every new novel they produce (Jane Davis, DV Berkom, JJMarsh) and some others I buy as and when I can afford to , and I’ve not got anything from the library. I didn’t know that I could post reviews there – I shall start copying them over too. Thanks! Cool! That is all good stuff there. 🙂 I love that you’ve found new authors *and* that you learn about all their new books from there. And, yes, you can review on the Bub. When you click on a book title/image, scroll down and you’ll see the review section. SO happy to hear you’ll be copying your reviews over! Cheers Sarah. I had a good old nose yesterday, but couldn’t work out how – I will try again today! Hmm… When I look at a book (click on the cover image) and scroll down, it gives me the option to review it. It says: “Community Reviews” then, underneath that, a green button that says: “Write a Review”. Have you found that? I’ve heard it’s THE PLACE to promote – expensive, but most authors report selling enough books post promotion to recover their cost. The challenge is getting accepted. They seem to have a number of benchmarks that are hard to reach. I haven’t been able to manage it. I do have an authors page there, but haven’t seen or posted reviews. I’ve also heard the buzz in bloggerland and I’ve planned to check it out… but haven’t yet. That is exactly how I heard of BookBub. The place you want your books. If you’re cool enough. If they accept you. And if you pay a lot of money. But, yes, worth it. These bunch of posts recently had me wondering if I was missing something. I guess I was. I *really* hope people start leaving reviews on there. We need another (alternative) place to review, IMO. So glad you’re on there! I’m trying to get an account (sans promo), and I will look you up ASAP. It seems they do encourage that. I joined (by accident) under “Readers” instead of “Publishers/Authors” and was able to “claim my profile” quite easily. (Although, because I did that, I didn’t get the bio copied over from Amazon. At least I *think* that’s the reason…) ? *fingers crossed* You’ll get that promo! Thanks for initiating the discussion. I just recently joined. I delete emails daily, lol! Just don’t have the time to look at them. Yes, I wound up joining and am also deleting daily emails. *sigh* But I did find a deal or two which is nice and I love the ability to follow authors, get updates about the ones I chose to follow, and leave reviews. Being able to leave reviews is a huge selling point for me. How did I miss this post? I keep trying to set aside some time to recommend books on BB – putting it on my calendar today. Awesome, Georgia! I’ve gotten the hang of it (it’s more user-friendly than I originally thought) but I’ll look out for that post to see if I’m missing anything. And to share it. We’ll see. Regardless, great to have an alternative place to leave reviews. For anyone else who comes this way, this is my post on the reviewing on BookBub process. Thanks. Thanks, Georgia! 🙂 Adding it to my post.